To find instructional books for children search the Library catalogue. In the large box enter words like grammar OR mathamatics OR education OR instruction and click Search. In the column on the left hand side of your results screen, scroll down to SLV collection and choose Children's. Then scroll to Creation date and choose Before 1950 and in the middle of that results screen you can choose Sorted by : date - oldest first. This will arrange the list with the oldest books at the top of the list. Select the item you want to see, click on the Request tab and follow the prompts to make an electronic request. Some of these books will be in the Rare Children's Book Collection. To request these items phone 8664 7002 or go to an information desk to request your item be delivered to the Heritage Collection Reading Room at the next available delivery time. 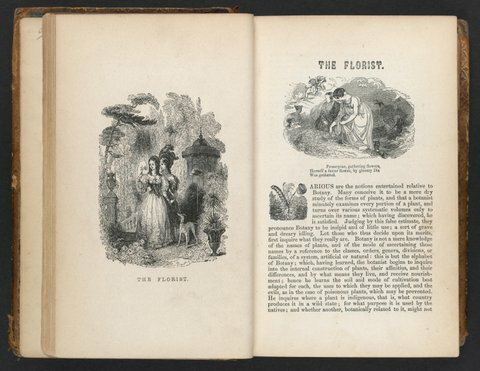 The electronic database Nineteenth Century Collections Online includes twelve children's literature and childhood collections. Click the link to this database here, go to View Online, and enter your keywords. Also you can select the Children's Literature and Childhood archive, click the Explore Collections button and scroll through those twelve collections, including Education and the Handicapped, the History of Education, and Juvenile Crime and Detention. 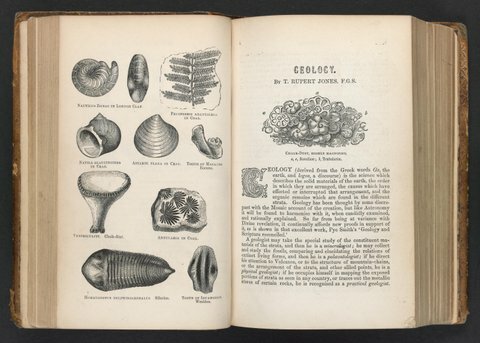 The Library's holdings of educational texts specifically for girls reflects how readership changed during the 19th century with texts for girls such as Arithmetical questions [c.1830] and The young lady's book: a manual of elegant recreations, arts, sciences and accomplishments . The latter though seemingly demure with chapters on morality, deportment and embroidery, also includes chapters on archery, geology and entomology. In the British colonies, education acts were enacted during the 19th century making education compulsory. The Library holds a range of 19th century school texts and readers, for example the Commissioners of National Education in Ireland offered Sacred poetry: adapted to the understanding of children and youth: for the use in schools (1861). In Australia the Victorian Education Department issued their School Papers from 1896 onwards for various grades. The earliest issue if the School paper for class III of 1896. Pop-up books or books with movable parts were employed in scholarly works until the 19th century when paper engineering was introduced into children's books. Child readers could be entertained with Paper Doll books, Peep Show books and various mechanical devices were used to create three dimensional effects. 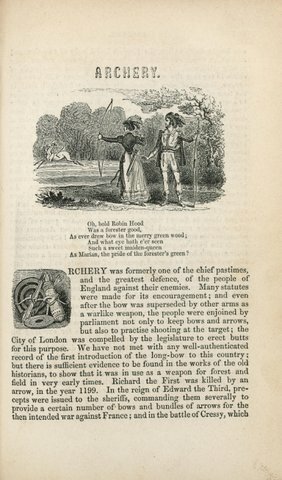 A short history of children's pop-up books is given in the Library's exhibition catalogue Moving Tales. One of the Library's late 19th century pop-up books is Peeps into fairyland (1895).